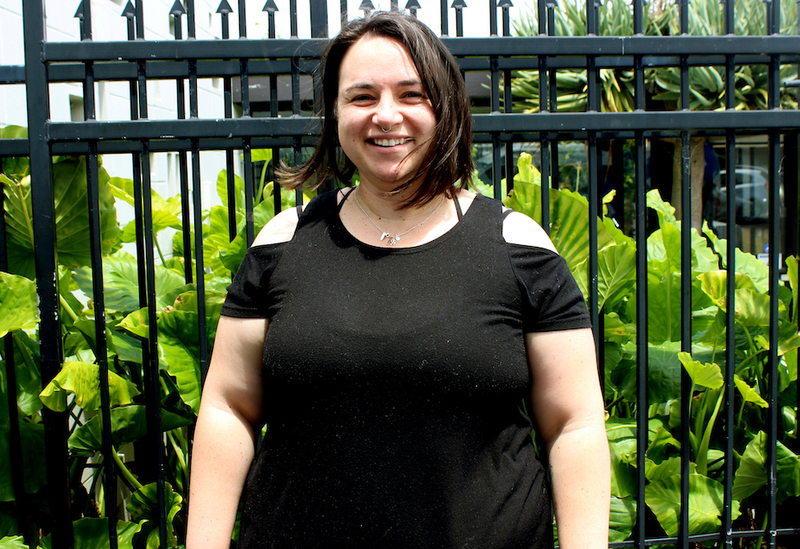 The staff team is responsible for the day-to-day and operational side of RainbowYOUTH. While I was born in Wellington, I spent most of my childhood (and now adult life) in Auckland. In the middle of that, I spent four years (from age 14-18) at a boarding school called Iona in the Hawke’s Bay. When I finished school I did a Bachelor of Commerce, majoring in Accounting and Management at the University of Auckland. From there I spent three years at ASB, working in a variety of roles across strategy and finance, and chairing ASB’s LGBTI network group. Working with RainbowYOUTH through the Unity group exposed me to the incredible work RY does, and gave me the chance to meet some of the great people running and supporting the organisation. 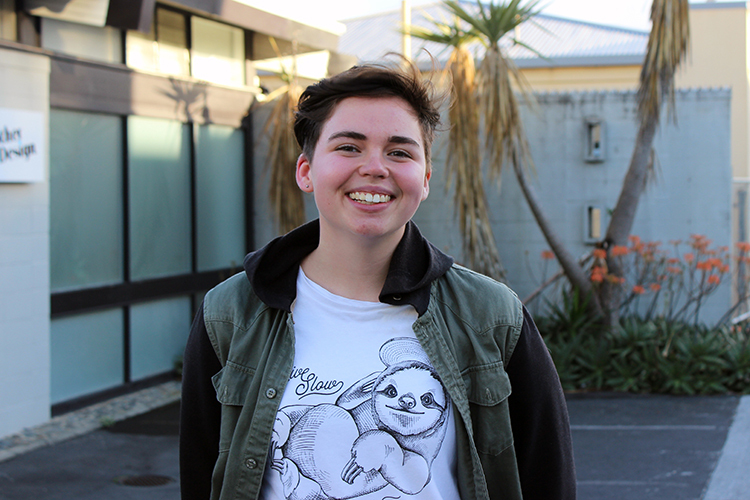 Having had a privileged upbringing as a queer person in Aoteroa, I want to use my skills and experience to help support queer and gender diverse youth, and continue working towards achieving RainbowYOUTH’s vision. The organisation is already having such a huge impact, and I am excited to see what the future holds for us! Outside of work, I love experimenting with vegetarian and vegan food, and I have a side project making and selling vegan pies. I’ll also admit that my guilty pleasure is watching Shortland Street. I originally hail from Dargaville in Northland but went to boarding school in Auckland from 13-18. I’ve lived in Auckland ever since! 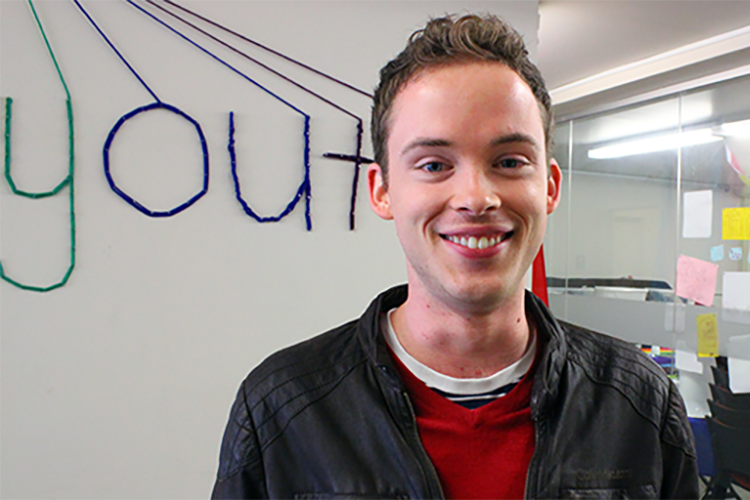 I’m in charge of the communication stuff that goes on at RainbowYOUTH – managing social media, websites, design. I also manage staff and make sure all of our services run smoothly. I also am the project manager and creator of RY’s I’m Local Project. I’ve been an out lesbian since I was 15, and it’s been a bumpy but very rewarding road. Outside of my work at RainbowYOUTH, I’ve got my Masters in Screenwriting at the University of Auckland and try and get as many stories out of my head as possible. My other interests include podcasts, history, cats, books, beaches, spending time with whānau – the usual! I grew up in Ngatea in the Hauraki Plains, but I call Tāmaki Makaurau my home now. My background is in secondary school teaching and tutoring, as well as post-graduate degrees in palaeo-osteology. 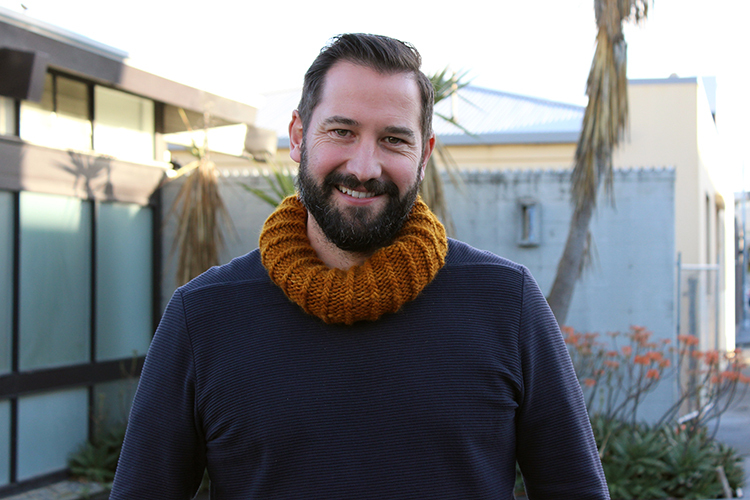 I first got into supporting queer and gender diverse people through volunteering at Outline, and I am excited that in my role here I can smoosh together my passion for supporting young people and rainbow people. Outside of work my partner and I collect cats (the current count is four), live the D&D lifestyle, and can typically be found binging Netflix, playing video games, or attempting a needlessly complicated dinner recipe. 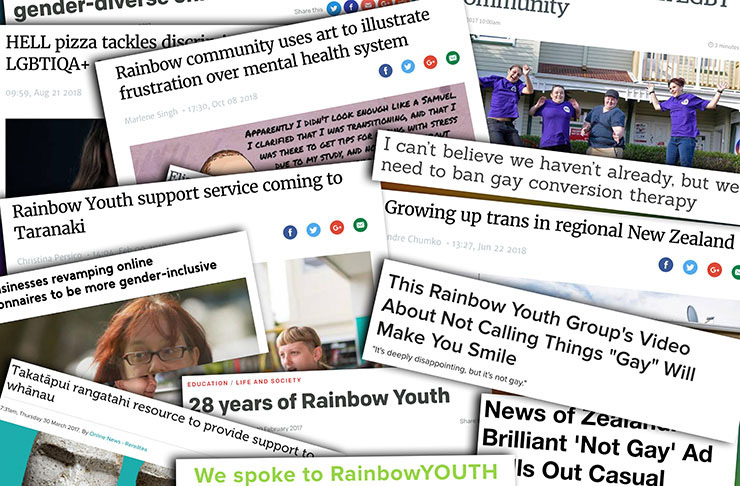 I’ve been involved with RainbowYOUTH for all of my teen years – I started attending the group GQ when I was 13 where I met some great people including some of the staff I work with now. Once I was too old for that group I volunteered in the RY Drop-in Center and somehow wound up where I am now. I know, it confuses me too. Right now I am studying Mental Health and Addiction Support at Unitech, and I’m doing my work experience placement at RY. Any time I have free, I’m probably training. I do HEMA (Historical European Martial Arts) and MMA, I love to train and learn about the history and techniques of Martial arts. My formal education is in Psychology. In the past, I have worked in the Disability Sector as a Support Worker, and later as a Teacher Aide at a Specialist School. I’m very passionate about accessibility, and last year I completed the Be.Leadership program. I have volunteered for a number of RainbowYOUTH events in the past, and helped out with the I’m Local Project. I enjoyed it so much so that I’ve stuck around! Now as the Volunteer Coordinator, I’m grateful to be in a position where I can develop volunteer opportunities for others. In my spare time, you’ll either find me travelling, surfing, at the Buddhist centre, spending time with friends, napping, learning the keyboard, studying astrology, practicing French, or attempting to do everything at once! My name is Alice, but due to too many Alices in the office I go by the name Ally. 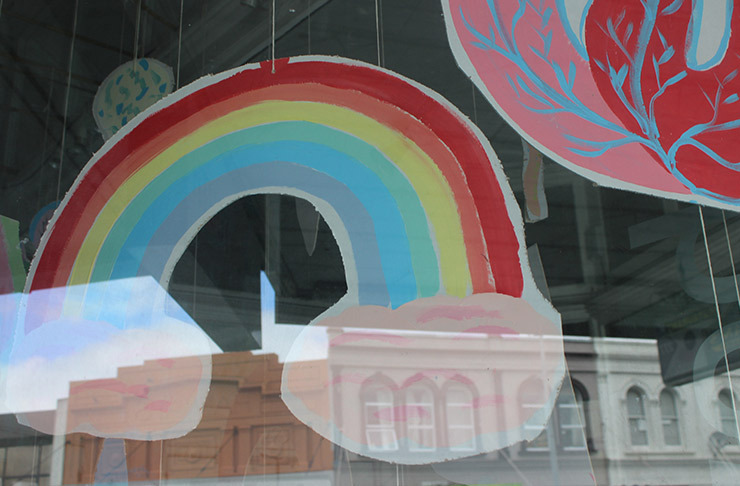 I have recently escaped the corporate world of Auckland Council to come and work for RainbowYOUTH as Grants Coordinator for two days a week. 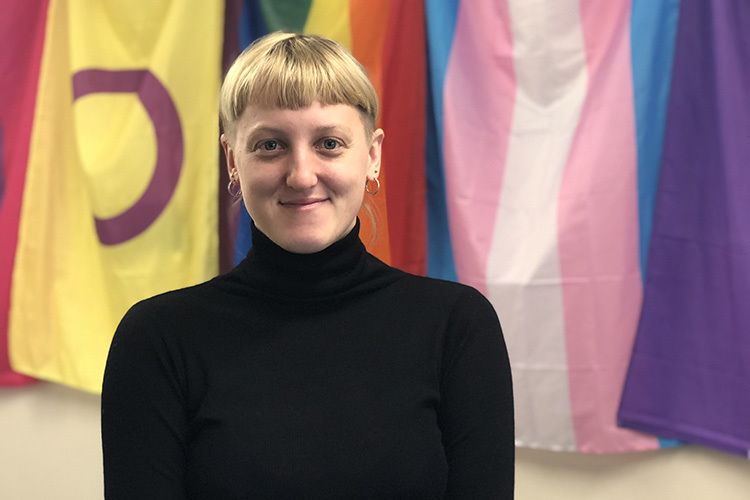 As a bisexual trans woman I am a former service user of RainbowYOUTH and used to be on the board of Genderbridge, and have participated in a number of voluntary roles through my previous jobs to support the LGBTIQ community in Aotearoa. 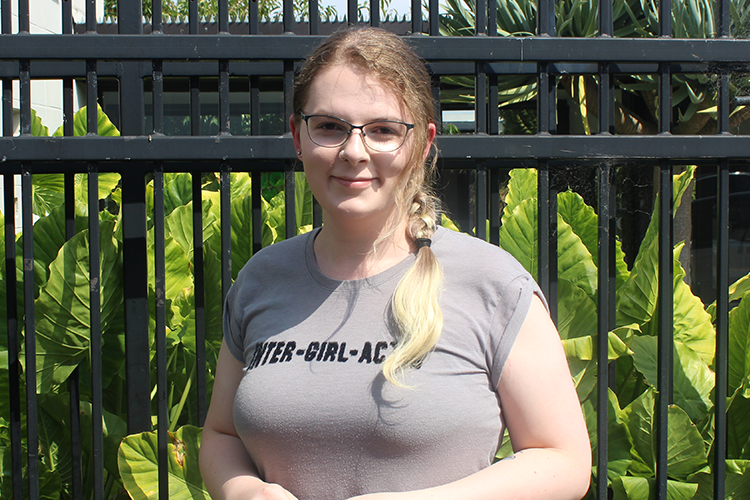 In my spare time I am a gamer and sometimes an artist and wannabe Youtube animator, and I live with my partner Ruby and three other flatmates in Browns Bay on Auckland’s North Shore. I grew up in the Middle East, but I'm originally from India and I've been living in Tāmaki Makaurau since 2004. My background is in Sociology and Fine Arts, and I've been working as a youth worker in the family violence sector for the past year. In my spare time I love making extravagant dinners, eating all the snacks, and watching terribly reality TV shows. 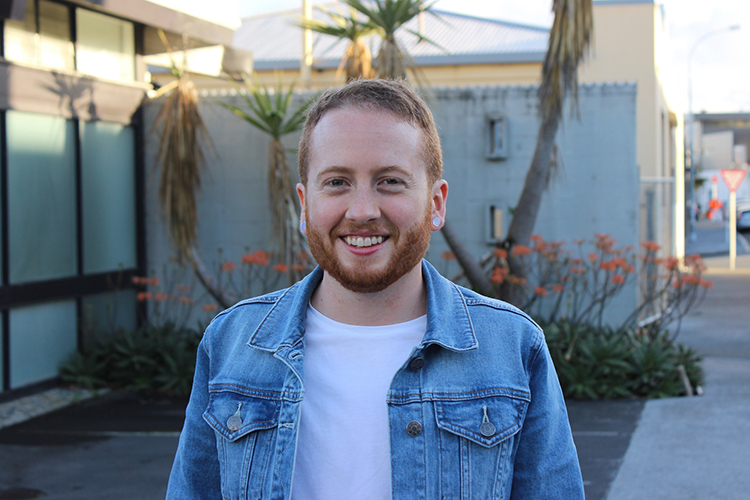 I'm so stoked to join RY as the Communications and Events Coordinator - I feel very lucky to be a part of this team and I'm looking forward to see the organisation grow even more! A perpetual student at the University of Auckland, I can usually be found studying biology, rambling about chemistry or crying over astrophysics! I am passionate about biomedicine, astronomy, the vastness of the universe and the people that live on this lil blue dot. I want to improve science communication and education and make it more accessible to all, alongside a general passion for improving society! 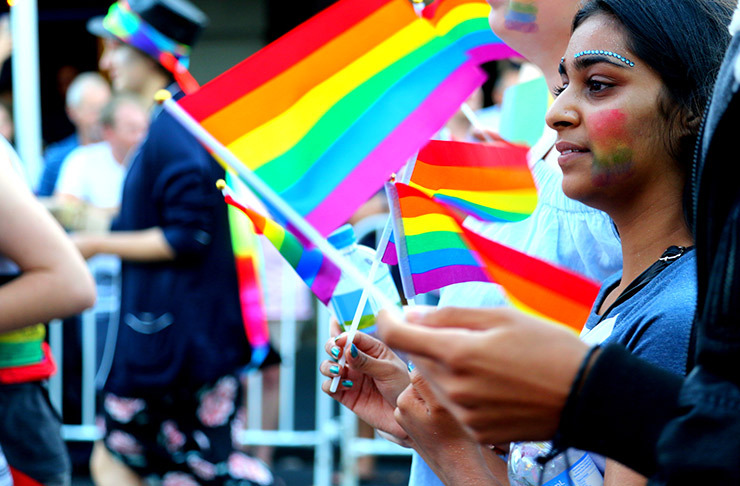 At RainbowYOUTH I focus on ensuring the organisation's paperwork is always organised, filed and up-to-date. Hobby-wise I spend too much time being invested in fictional universes, playing videogames, writing, making people stop to smell flowers, reading, and staring at the sky for hours on end. Well, hey there! My name is Dyllan and I am originally from the UK. I moved to Tauranga when I was seven with my mum, brother and grandparents for a more relaxed lifestyle and we sure found it. Almost nineteen years later we are still here in the Bay of Plenty with kiwi step dad and two more brother in tow. After finishing high school I went on to pursue a teaching degree and taught at a local preschool for almost three years before finding my true love, psychology. Currently I am back at the University of Waikato campus here in Tauranga, part time to finish my Graduate Diploma in Psychology, with the goal of going into the field of sexual health, relationships and gender studies. In my spare time I can be found on stage at the local musical theatre, playing taxi for my two teenage brothers, gaming with my girlfriend, or teaching drama to children at the local performing arts centre. I also love to travel and have been lucky enough to take two trips to the USA in the last six months to teach classes in psychology and hypnotherapy, in which I am also qualified. 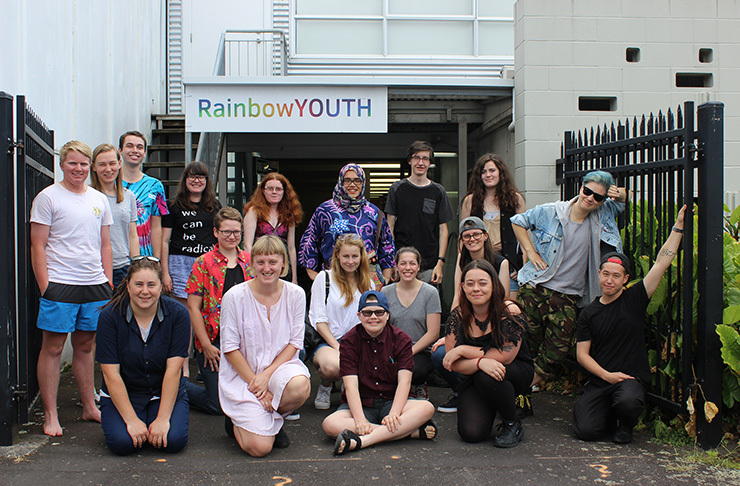 I am so thrilled to be part of the team here at RainbowYOUTH and aim to make the Bay a place where queer and gender diverse youth can thrive! Our executive board are made up of volunteers under the age of 28. They work with our staff team to set the strategic direction of RY. Our board is elected every year by our membership at our Annual General Meeting. This is my fifth and final term on the RainbowYOUTH executive board. I am humbled to have been elected into the co-chair position by our membership until mid-2019. Since 2011 I have been undergoing a transition from female to male. This has taught me about depth, and what lays hidden, and foundations. These days I work 9 -5 paddling a waka towards the full realisation of human rights for our queer, gender diverse, and intersex communities in Aotearoa. My greatest passions in life are cats, books, and drinking tea (preferably all at once). With a background in biology, I’m interested in ecological conservation and sustainability. I believe in constant learning and am currently completing a postgrad qualification in Public Health. This board term I am most invested in explicitly including people with disabilities and different cultural backgrounds into our collective mahi. Having been around RY for so long, I’m also really looking forward to celebrating our 30th birthday in 2019. 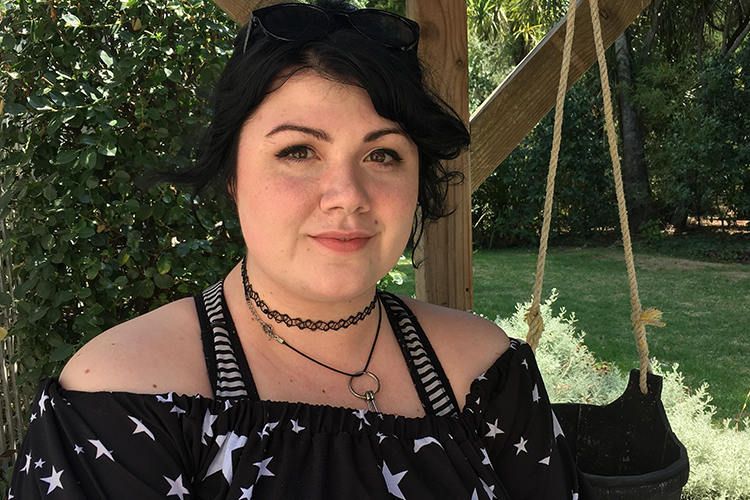 I’m a 24 year old queer cis woman from Auckland. My whānau come from Tauranga Moana and Greymouth, but I grew up in Auckland and have never really left. I’m currently studying to become a psychologist and work part time as a research assistant. In my spare time, I play social football, work on my tiny house, and watch trashy tv shows. 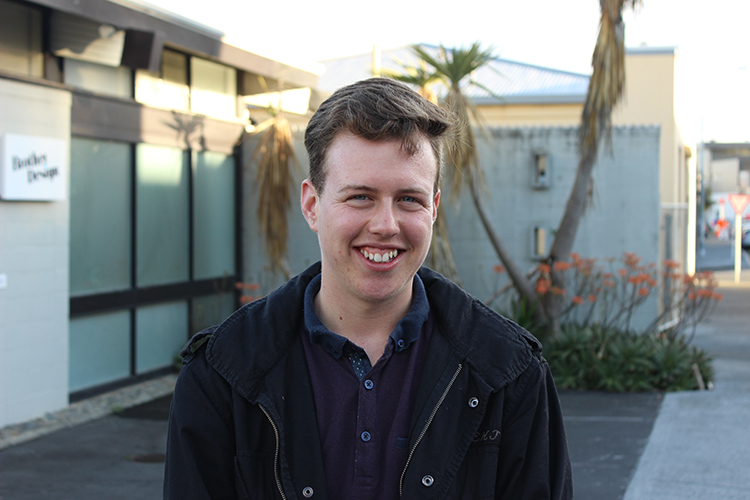 I grew up and went to school on the North Shore before studying law and accounting at the University of Auckland. 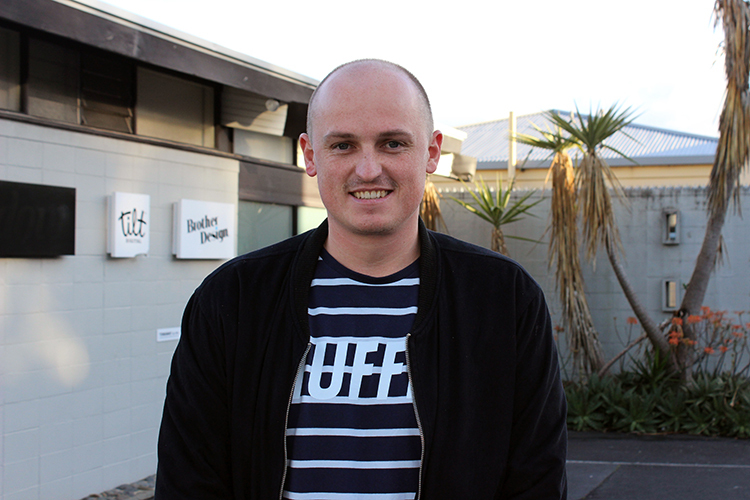 After working in Auckland for a couple of years I moved to Wellington and now work as a Senior Tax Consultant at Deloitte. I am a passionate Kiwi who enjoys reading on my Kindle, walking, driving my Subaru, and (when I can) skiing. I’ve been on the RY Executive Board for two years now. I joined the board as a general Board member in 2016, but when the Secretary position opened at the end of that year I took up the role, and have been fortunate enough to continue as Secretary since! 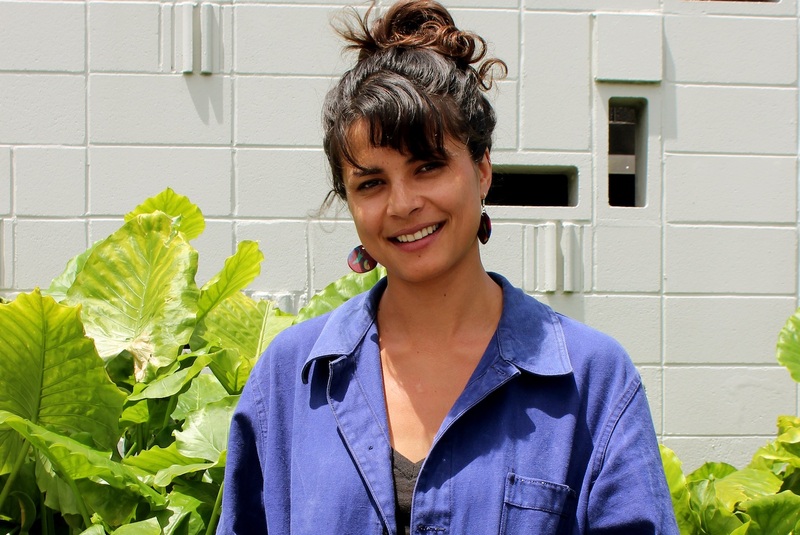 I was born and raised in Auckland, and enjoy gardening and exploring nature in my spare time. 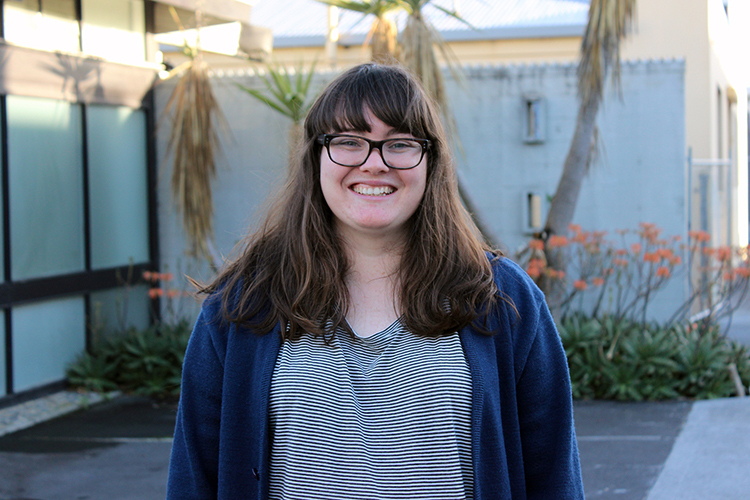 I’m currently studying Nursing full time at the University of Auckland, and am also working part time. 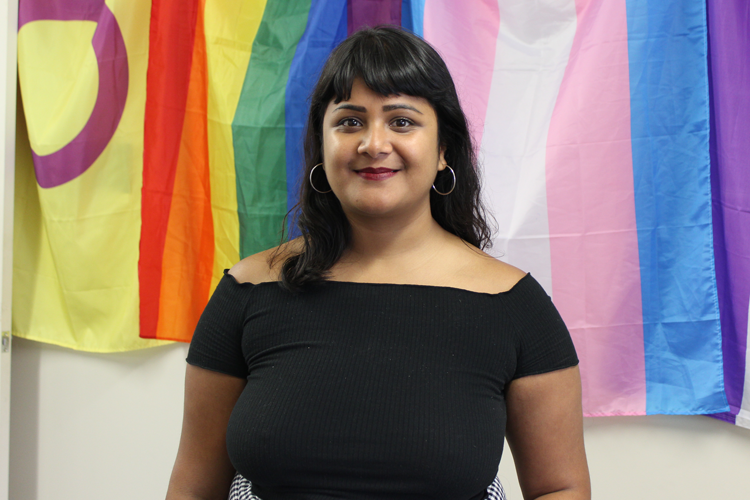 Kia ora, my name is Cinnamon and I am a queer cis wahine (Ngāti Whatua, Ngāti Porou, Ngāpuhi). I am currently completing my masters in Psychology. My thesis explores the experiences of Māori mother’s at University and the importance of mātauranga wāhine Māori (Māori women’s knowledge’s). I work at the uni as a tutor, tuākana mentor and research assistant. In my spare time I like passionately (and poorly) lipsyncing, overpriced brunches and time with friends. I am originally from Ruawai in Te Tai Tokerau. I now live in Auckland after moving here for university in 2010 where I studied Bachelors of Commerce and Laws. I am currently a Solicitor in the Employment and Health & Safety team at Russell McVeagh, a role I have been in for approximately two and half years now. In terms of the extra-curricular side of me, I play a fair bit of indoor netball and like to stay fairly active. I’m keen on getting outdoors as often as possible as well as travelling when I can. I also love all things music (and musical theatre) and I organise and play in our staff Christmas band each year. Ko Ruapehu te maunga, ko Whangaehu te awa, ko Ngāti Rangi, ko Ngāti Tui-o-Nuku te hapū, ko Maungārongo te marae, he takatāpui ahau. Ko André Lichtsteiner taku hoa rangatira. Kei te ako i te mātai hinengaro i te Whare Wānanga o Tāmaki-makau-rau. 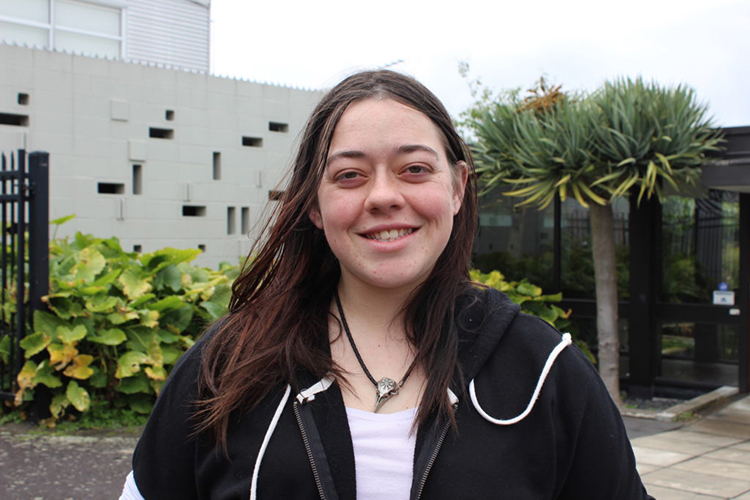 I’m Micaella, a 21 year old student from Auckland. I love being outdoors, DIY projects and spending time with my partner and our four-legged family. I first got involved with RainbowYOUTH as very shy, very closeted sixteen year old. At seventeen, I became a facilitator for GQ, our under-18s peer support group. 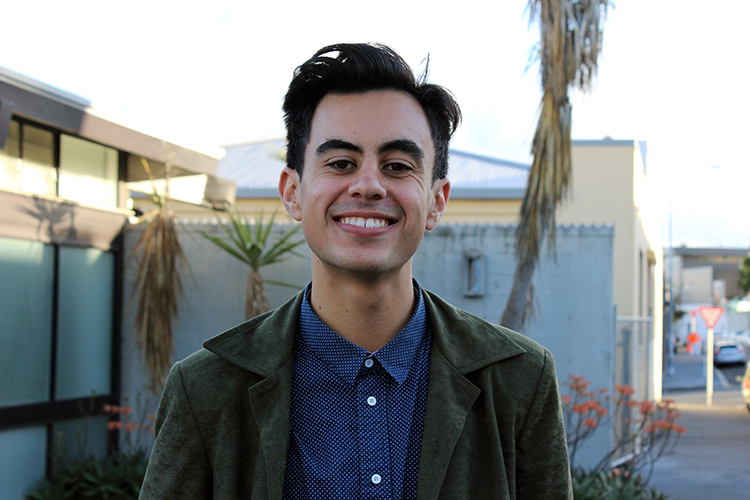 Since then I’ve thrown myself into the RY whānau – camping with Outside the Box, acting as a Rōpū leader at our most recent hui, featuring in several videos, and growing the presence of GQ. 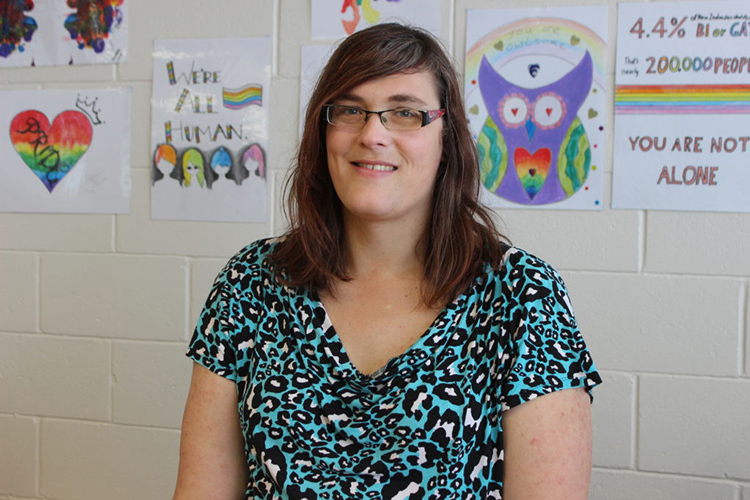 The Executive Board of RainbowYOUTH is supported by up to three Executive Advisors who are over 28 years old. These Executive Advisors support the board in their roles and participate in board meetings without voting rights. I am really excited to have the opportunity to be part of the RY board in an adviser role. 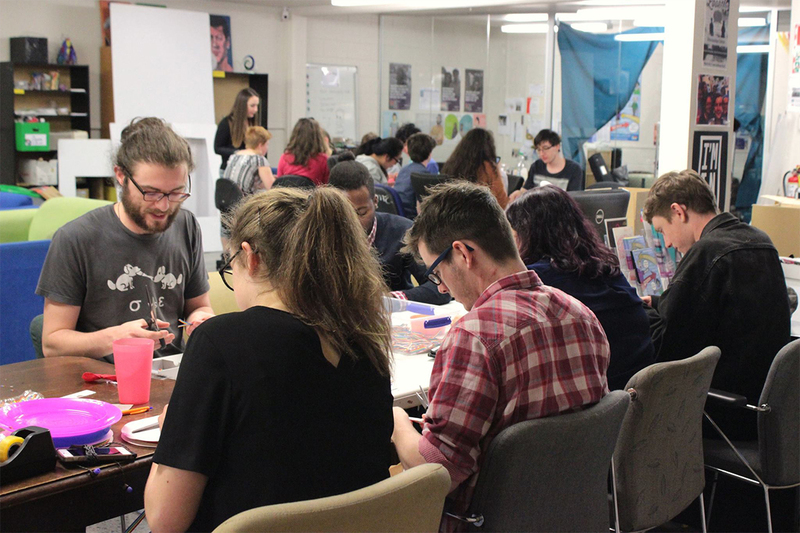 I am passionate about young people and I think that the work that RY does to provide safe spaces for young people to be themselves, and to develop and grow is awesome.